Talking about sourcing in China, Canton Fair may be the first choice. However, its sheer size can be its detriment. Any supplier with the right funds can buy a booth. As such, many representatives at the Fair are not actually manufacturers, but are instead traders, more expensive and less knowledgeable. Thus, more manufacturer-oriented sourcing fair may be your better choice. 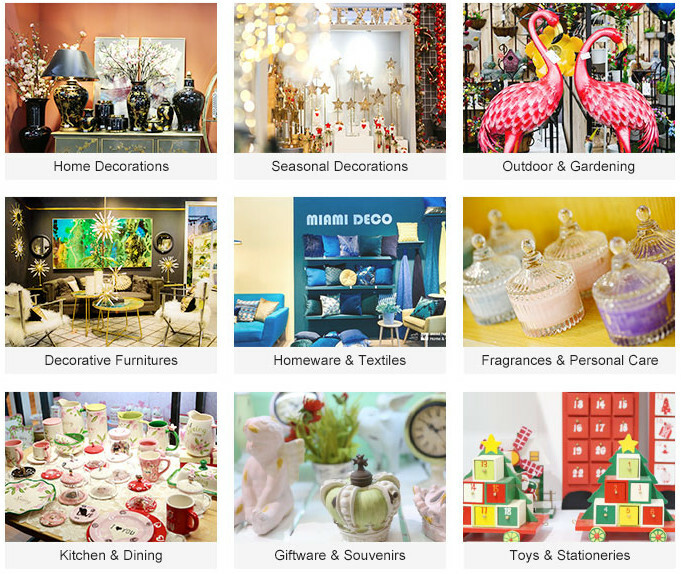 JINHAN FAIR for Home & Gifts, a manufacturer propositioned sourcing fair, is embracing its 39th and 40th this year, bringing a full range of products provided by 900 qualified manufacturers. 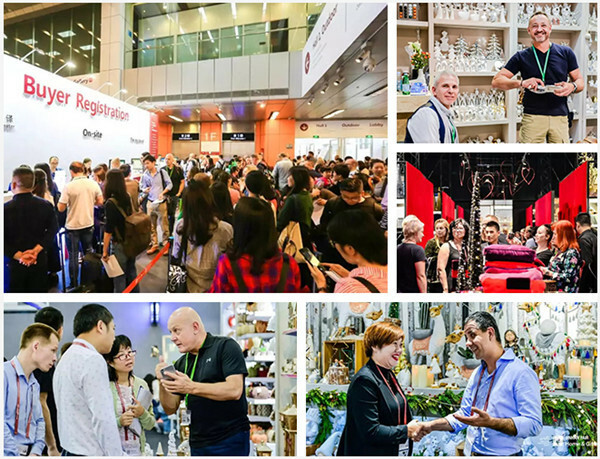 As a one-step sourcing fair, there are 3 reasons that make JINHAN FAIR a must-attend event for buyers. The fair strategically takes place two days ahead of Canton Fair, with longer opening hours and good service, meaning that buyers are able to visit the Canton Fair (during second phase ) while could visit the JINHAN FAIR at convenience. The fair has been specialized in home and gifts sector across 9 sectors, including home decoration, decorative furniture, outdoor & gardening, textiles & home ware, kitchen & dining, seasonal decorations, fragrances & personal Care, souvenirs & giftware, toys & stationeries and so on. Beyond the not insignificant point of ease of access, the fair is a more targeted option for home and gifts decor. Being a contender that does not compete for size, JINHAN FAIR instead takes an approach to sourcing that specializing at qualified manufactures. JINHAN FAIR has rich expertise in selecting qualified exhibitors. The current 900 local manufacturers are comprehensively verified in qualification and business scale, thus able to offer overseas buyers qualified products with reasonable price. They also recommend buyers to eye witness their factories nearby. Compared with its contender, JINHAN FAIR has made a name not at quantity but at quality of the products. Visitors will discover and experience trendy and selected options provided by reliable suppliers. The qualified manufacturers would help you to find the likely bestsellers for the year ahead and unique products to stand out from the crowd. Click to pre-register now to obtain your free visitor badge worth RMB50.